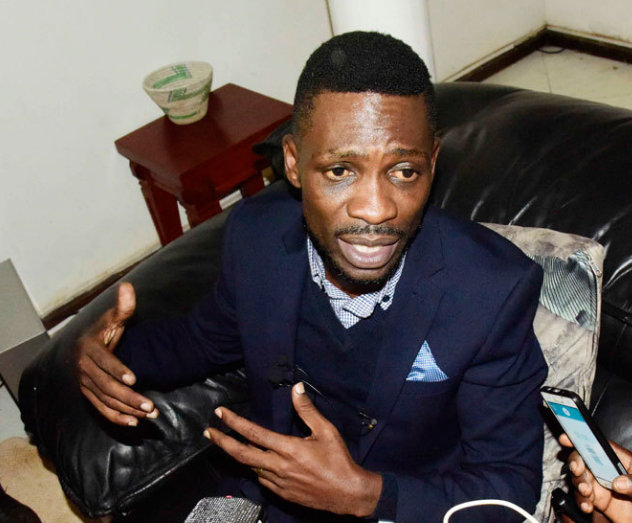 KAMPALA – Kyaddondo East MP Robert Kyagulanyi aka Bobi Wine has condemned the police decision to block an opposition rally that was due to take place in Kira Municipality, Wakiso District on Friday morning. “This morning woke up with a very good vibe, with plans to visit and address our people in Kira Municipality with comrade Hon. Ibrahim Semujju Nganda and fellow other Members of Parliament. We also had plans to plant a freedom tree at the home of Hon. Semujju,” Bobi Wine wrote on his Facebook wall. He added: “Police and the military have surrounded his house and dispersed the people they found at his home. As we speak his house is still surrounded. Impunity at its peak. Fear at its height. Whatever they do, nothing can stop an idea whose time has come.#BatiddeNnyo; #People_Power FunaEndagaMuntu,” he added. 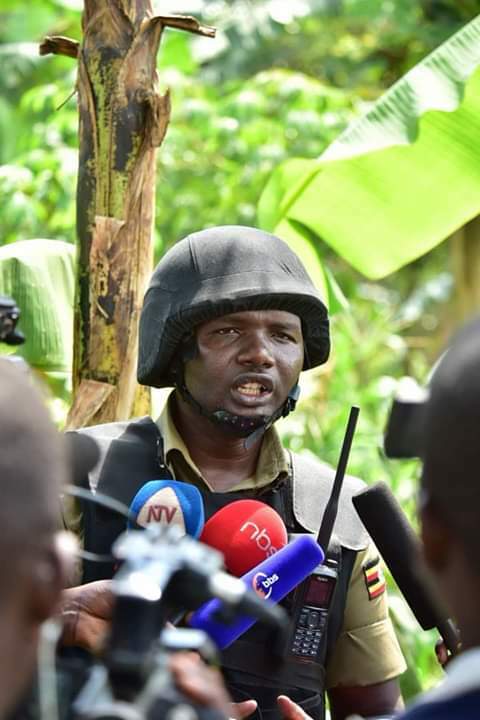 Regional Police Commander Sabira Musani told journalists that they wouldn’t allow MP Ssemujju Nganda’s rally in Kireka today because the letter seeking for police clearance came in on short notice. Ssemujju was set to host fellow MPs under PAFO and those who voted against the age limit amendment at his home in Kirinya and at a rally later.